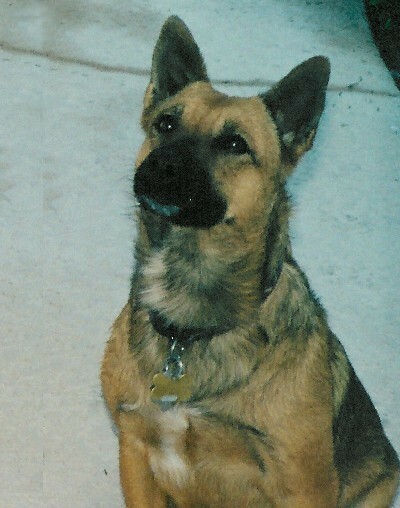 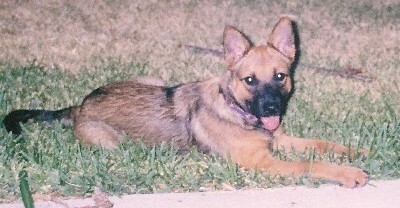 Cypress was a shepherd mix who lived with our son Jeff Garon in Texas. 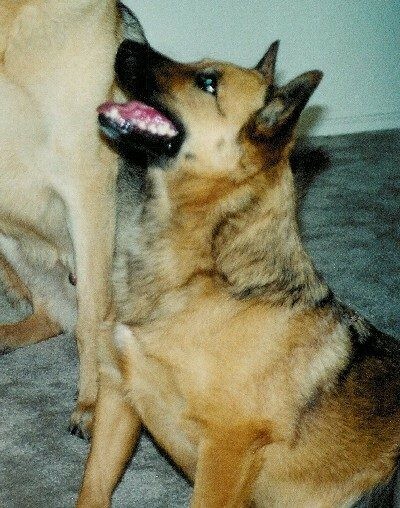 Cypress and Garrett were "cousins," related by way of the extended family tree of their two-legged companions. 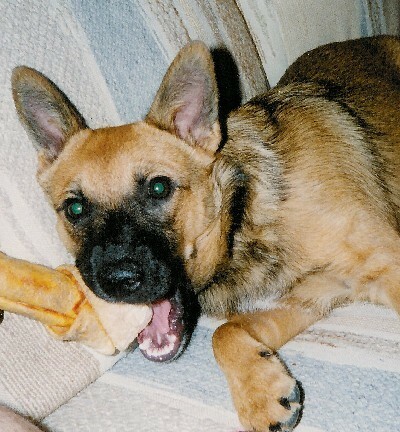 The pictures on this page were taken between 1999 and 2002. 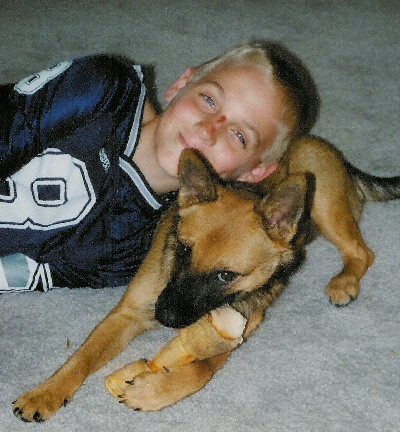 The last picture shows Cypress with his pal Spencer.